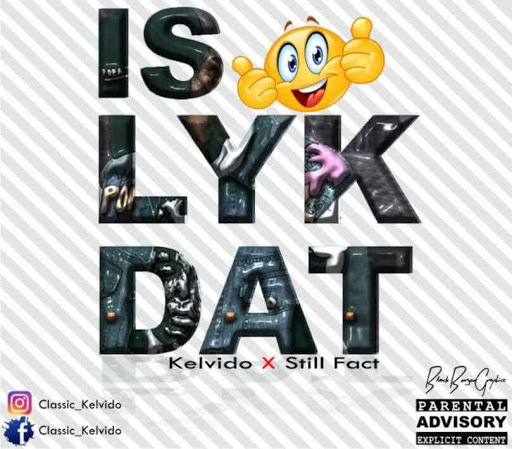 Dope Boyz Gang popularly known as DGB just release their long awaiting song by their boss KELVIDO titled "Islykdat" featuring the fact master STILL FACT. Produced by [Freshtune] mixed and mastered by [Jaypro]. Dj Kelvido popularly known as Kelvido is a producer and Dj but decide to work with producers which leads to this awesome track #Islykdat.